As expected, Xiaomi has launched the Redmi 3S in India. The company also has introduced a “Prime” variant of the device alongside. The Redmi 3S Prime is just like the Redmi 3S, but it has a fingerprint scanner and 3GB RAM/32GB internal storage. Basically, the Redmi 3S Prime is an upgraded variant of the 3S. The Redmi 3S is priced at Rs. 6,999 for the 2GB RAM/16GB storage while the 3GB RAM/32GB storage Prime variant is priced at Rs. 8,999. Both the devices will be available in Dark Grey, Silver, and Gold colour options. Both the smartphones will be exclusively up for an open sale on Mi.com and Flipkart. The Redmi 3S Prime will go on sale from August 9 at 12 PM onwards, and the Redmi 3S will be available from August 16. 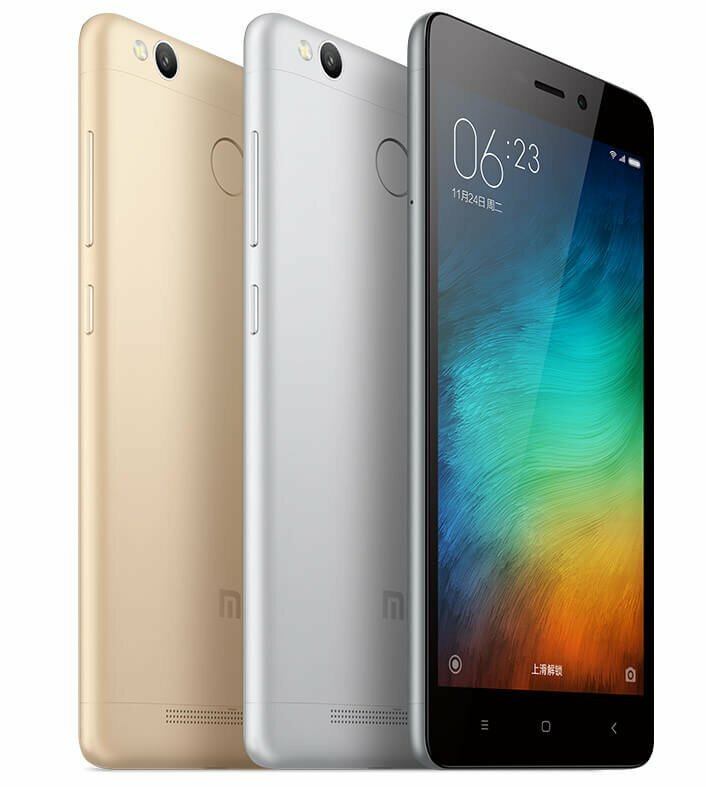 The Xiaomi Redmi 3S comes in magnesium alloy unibody metallic design and is backed by a 4,100mAh battery. It features a 5-inch HD IPS display with 1280 x 720 pixels resolution and is powered by a 64-bit Octa-Core Qualcomm Snapdragon 430 chipset with Adreno 505 GPU. The phone runs Android 5.0 Lollipop-based MIUI 7. In the imaging department, the Redmi 3S sports a 13-megapixel primary camera with PDAF, LED Flash, f/2.0 aperture, 1080p video recording clubbed with a 5-megapixel selfie camera with f/2.2 aperture, 1080p video recording. Regarding connectivity, the device supports Hybrid dual-SIM, 4G LTE, 3G, Wi-Fi, Bluetooth 4.1, and GPS + GLONASS.